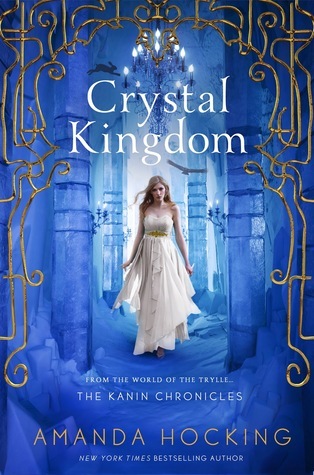 Crystal Kingdom (ARC) (4 stars)--Plus a CONTEST! 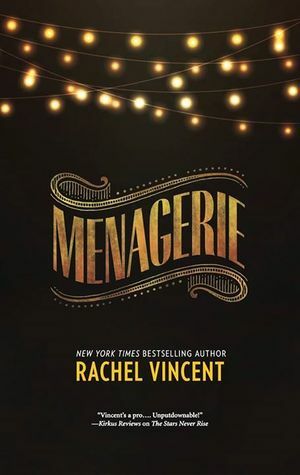 Can't wait to see your thoughts on Menagerie!! 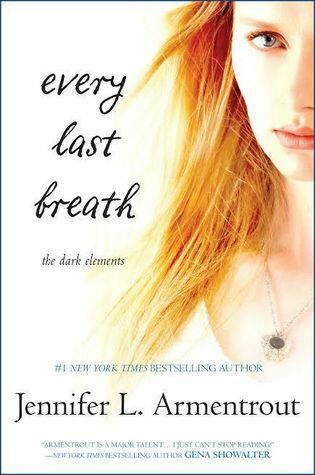 I just finished Every Last Breath last night and Oh Em Gee!!! It was the perfect ending to the trilogy. LOVED IT! 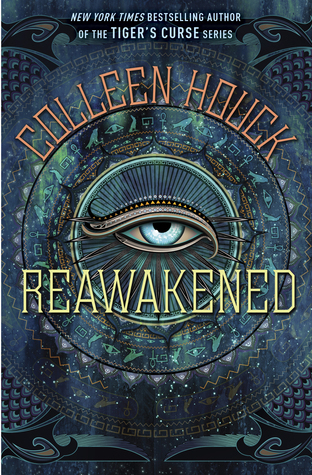 I have Reawakened and Menagerie but haven't started them yet. Currently I'm reading Five Things I Love About You by Sarah Ballance right now and it's really cute. I can't wait to see how Menagerie is! Have a great week! I'm curious about Menagerie too. When will it be released? Thanks for visiting my blogs. Happy reading! 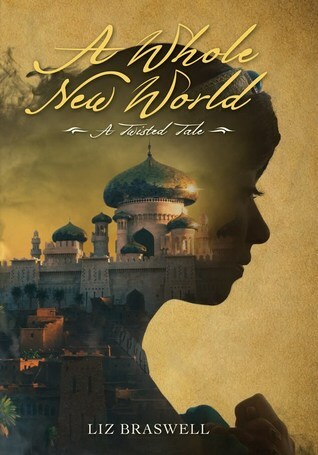 You read a Whole New World???? Tell me, did you love it??? You have read some amazing books. I'm super jealous you have Menagerie....Looks like you had a very productive week. Looking forward to seeing what you think of Dangerous Lies your teaser has my intrigued. 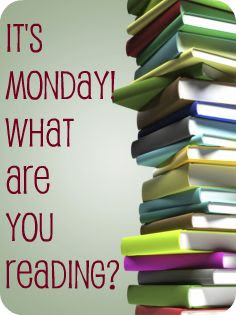 have a great week and happy reading!! !